Alicya studied at the Court Theatre Training Company and has been working professionally for 14 years. Television credits include Casualty, Band of Gold, Doctors, The Bill, Holby City, Spooks, Hetty Wainthrop Investigates, Paradox, Bad Girls (in which she spent 5 years as a regular) and up until recently she played the part of Ruby in Emmerdale. Film credits include The Low Down, Tube Tales and Stalin My Neighbour. Alicya has also performed at various theatres including the Royal Court and the Theatre Royal, Nottingham. She also performed in the critically acclaimed play Any Which Way. David trained at Rose Bruford College. 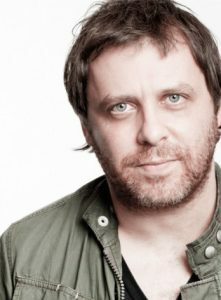 His work as an actor includes theatre productions of Three Sisters (Southwark Playhouse); Carpe Diem (National Theatre); Victoria (Dundee Rep); Somersaults (Finborough); Yellow Moon, The Monster in the Hall (National Theatre of Scotland, Citizens Theatre, Glasgow); Caledonia (National Theatre of Scotland); Hansel and Gretel (Citizens Theatre, Glasgow); You Once Said Yes (Look Left Look Right, E4 Udderbelly); Dead Heavy Fantastic (Liverpool Everyman). In recorded media he can be seen in Lip Service Series 2 (Television BBC) and heard in various radio with Sweet Talk/BBC Radio 4. For his work as part of the cast of The Monster in the Hall he received The Stage Award for Best Ensemble. As well as his work at LSDA, he teaches acting at a number of other London acting schools. Sam trained at Rose Bruford College where she won the Laurence Olivier Bursary award. Most recently she appeared on stage as Rita in Educating Rita. As Jean in the TV series Cilla. Sam also plays regular Geraldine in the animation series Footy Pups for CBeebies. Other credits include: The Tempest (Royal Exchange), The Grand Gesture (Northern Broadsides), The Phoenix of Madrid (Theatre Royal Bath), Dead Heavy Fantastic and Proper Clever (Liverpool Theatres), Three Sisters On Hope Street (Hampstead Theatre), The House Of Bernarda Alba (Nuffield Theatre), The Laramie Project (Leicester Square), The Lemon Princess (West Yorkshire Playhouse), Untouchable (The Bush Theatre), Song of the Western Men (Chichester Festival Theatre) Order and Can’t Stand Up For Falling Down (The Lantern Theatre). TV and film: Five Days (BBC), The Girls Who Came to Stay (Granada), Shameless (Channel Four), Island at War (Granada), Final Demand (BBC). Casualty/Holby City/Doctors. Holly is most famously known as Newt’s Mother in Aliens and Lady Farrow in Blackadder. Her acting experience is extensive starring in the National Theatre and throughout the West End. Holly’s television and film work has included: The Duchess of Duke Street, Lyttonçs Diary, Van der Valk, Poirot, The Detectives, The Assassination Run, The Chief, Doctors, Daniel, Deronda, Electric Dreams, The Hiding Place and Soaked. Most recently Holly has been involved in a couple of short horror films, one of which has just won a best foreign film award at the Fire Island film festival in New York. She has recently appeared on Casualty and has a semi-regular character on Eastenders. 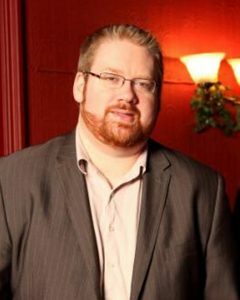 Stephen is a professional actor with a wide breadth of experience playing leading roles in feature films, television dramas and on stage. 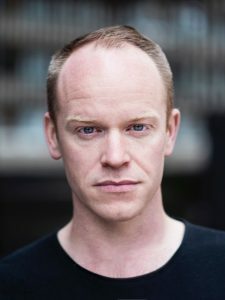 Best known for playing Lysander Hawkley in ITVs The Man Who Made Husbands Jealous, Greg Kelly in Coronation Street (for which he won a British Soap Award) and most recently Danny Lomax in Hollyoaks, he continues to work in independent movies and in theatre, enjoying classical roles as well as those in challenging new writing. 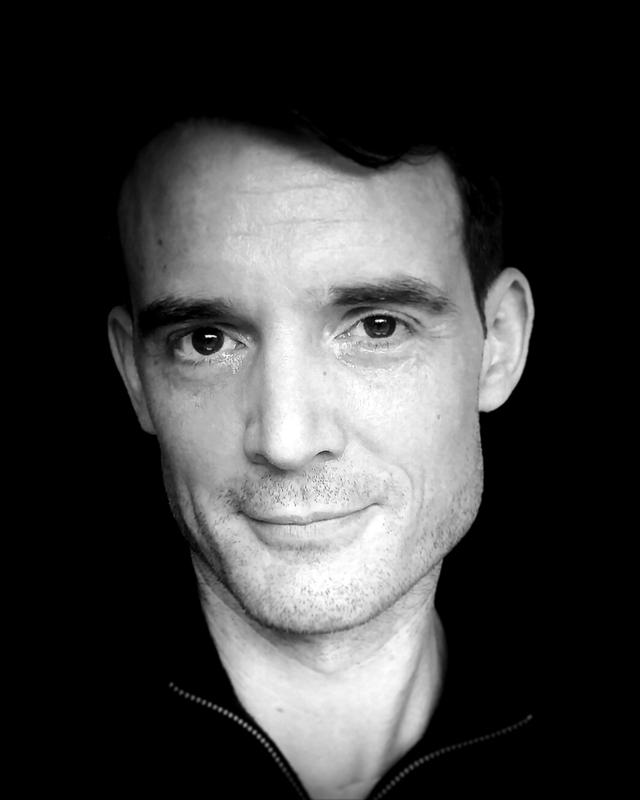 Stephen has been teaching acting and screen acting to students and professionals for over seven years and has taught at The Method Studio, The Actor’s Centre and Drama Centre London. Stephen trained at the Drama Centre London. His theatre directing credits include The Merry Wives of Windsor (Ivan Vazov), Three Sisters, The Seagull, Shivered (Southwark Playhouse) In Skagway, The Road to Mecca (Arcola), The Roman Bath (Arcola Theatre / Ivan Vazov National Theatre) Alfred (Vineyard Theatre) and Somersaults, Captain Oates’ Left Sock (Finborough) Three More Sleepless Nights, Fourplay (Tristan Bates Theatre), and The Physicists (Aphra Studio). 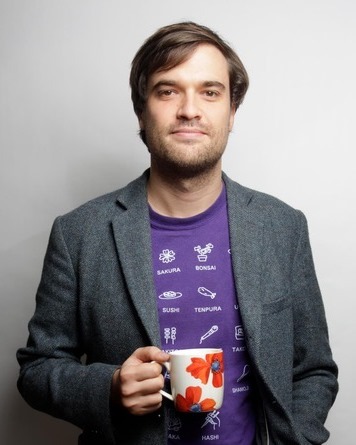 His comedy directing includes shows with Edinburgh Comedy Award Nominees Pappy’s and The Beta Males. As we as teaching and directing at LSDA Russell is also a visiting director at Arts Ed, Bristol Old Vic Theatre School, Central School of Speech and Drama, Oxford School of Drama and Royal Welsh College of Music and Drama. He also teaches part time teacher at Kent University, is a Globe Education Practitioner and a Visiting Artist at the National Student Drama Festival. Paul trained at the London Academy of Music and Dramatic Art (LAMDA) where he won the Brian Cox scholarship. 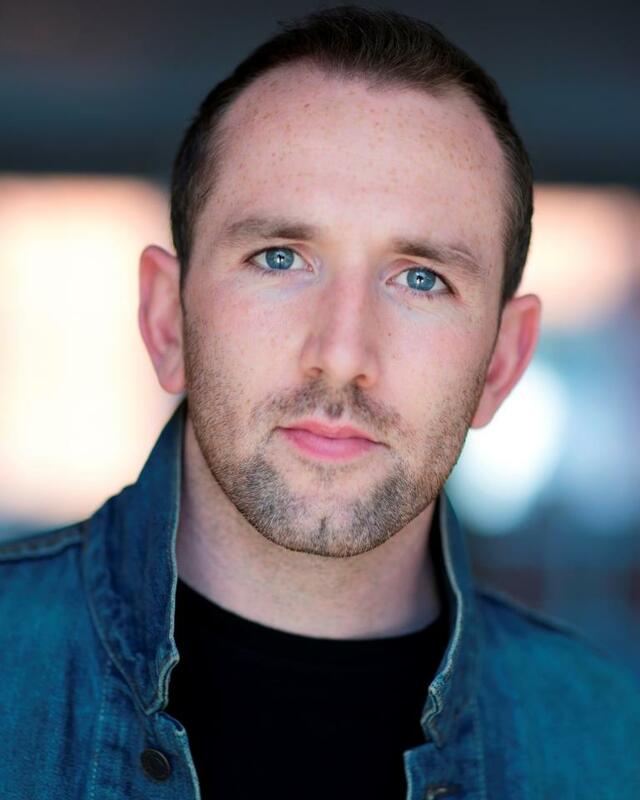 Since graduating Paul has worked as an actor on both stage/ screen and as a fight choreographer and director. 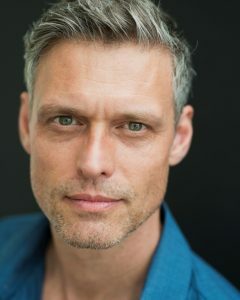 Most recently he appeared in the feature film Broken Promise and played King Phillip II of Spain in Juana of Castile – Edinburgh and National and European tour. 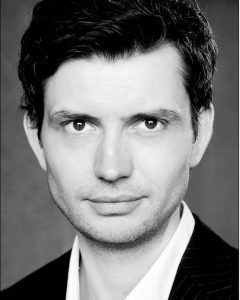 Other credits include: Acts of Cod (RNT & the Old Vic), The Three Musketeers (Bristol Old Vic), Robin Hood, Macbeth, Richard II (The Tobacco Factory), Theatre Loyalties, Italian American Reconciliation (The Finborough) European Tours of Gone, Macbeth (Paines Plough). TV – Heartbeat BBC. Film – The Date, the Bafta nominated I’m Frank Morgan, the lead in Lucky Man directed by Jim Sturgess and The Shipwreck Trilogy (RSC). He directed Treading the Boards, London-Edinburgh and UK tour. Helen has completed an MA in English Literature and a BA in Psychology at Copenhagen University. After performing English theatre in Copenhagen for 8 years Helen moved to London to train at Drama Studio. She co-founded Yardbird Shuffle Productions there and played Patricia in Brimstone and Treacle and Carol in Oleanna at Krudttoennen. She also performed for several seasons with The Project Makers playing Helena in A Midsummer Night’s Dream and Rosaline in Love’s Labour’s Lost co directed by Annetta Laufer. Other credits include Livia, Women Beware Women directed by Matthew Wilde and Titania in A Midsummer Night’s Dream at Bedlam Theatre where she also worked with Jamie Reid in The Dead Monkey. In 2010 Helen worked with Edward Bond on the world premiere of his modern bloody classic There Will Be More where she played (Me)Dea directed by Adam Spreadbury Maher. Other recent credits include Countess Gouvarinha in The Maias (Galleon Productions) and Candida in Candida (CandyKing Productions). Helen Trained as a Life Coach with The Coaching Academy in 2009-11 and greatly enjoys empowering her students to make the best of their lives. She teaches them problem solving skills and helps them set powerful challenging personal and career goals with focus on taking full responsibility for their development and future success. Helen has worked extensively with film maker Lucy Beech including the art film Credible passion. 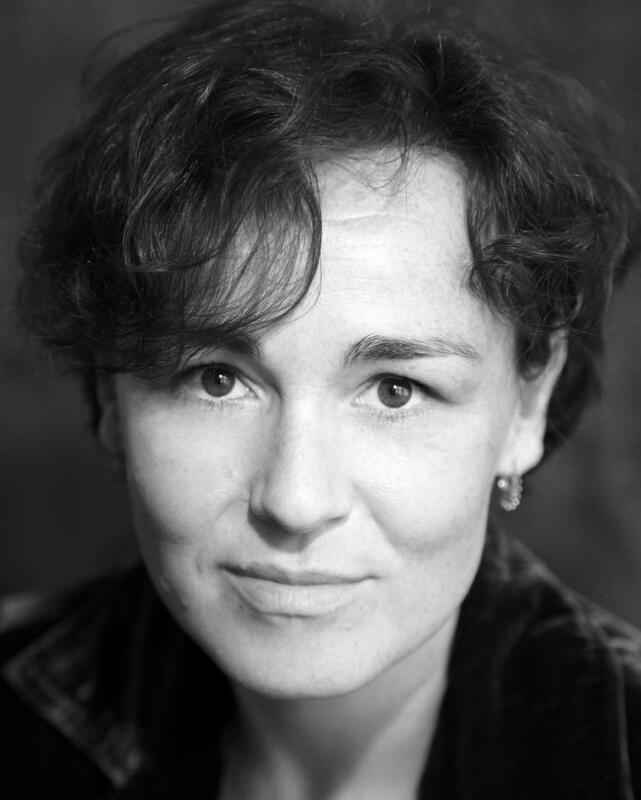 Helen has been working with the international theatre company TheatreLab since 2012. She has performed in The Oresteia and Medea at Riverside Studios and had played Queen Herodias in Salome in London, Avignon, Athens and Thessaloniki. 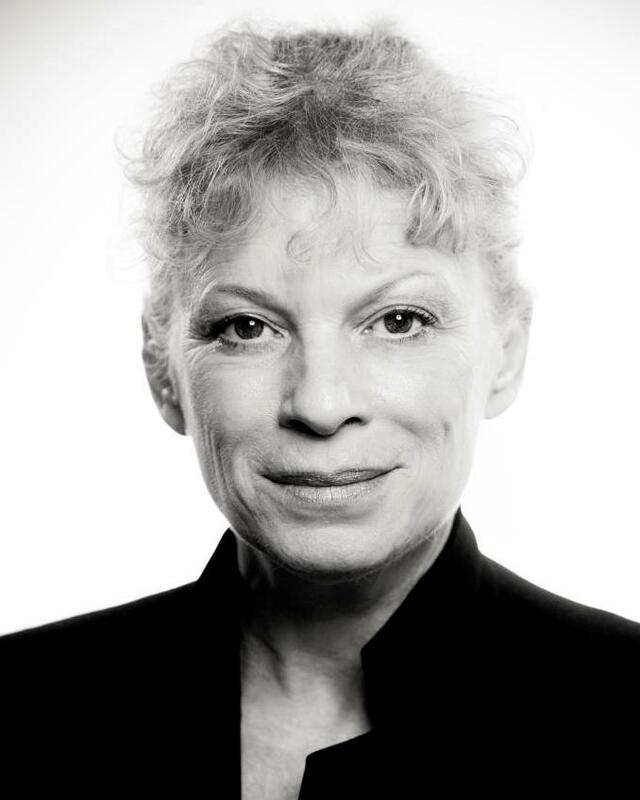 Helen will be reprising her role as Dea in the World Premiere of Dea directed by Edward Bond in the spring of 2016. Georgina graduated from the Drama Centre London in 1994. 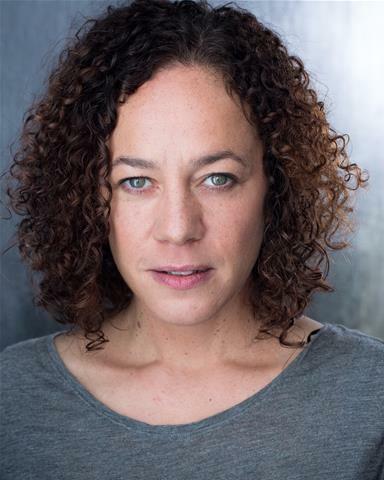 As an actress, she has worked for The National, NT Studio, The Royal Court, The Almeida, Tron/Glasgow, The Wrestling School, The Unicorn Theatre for children. 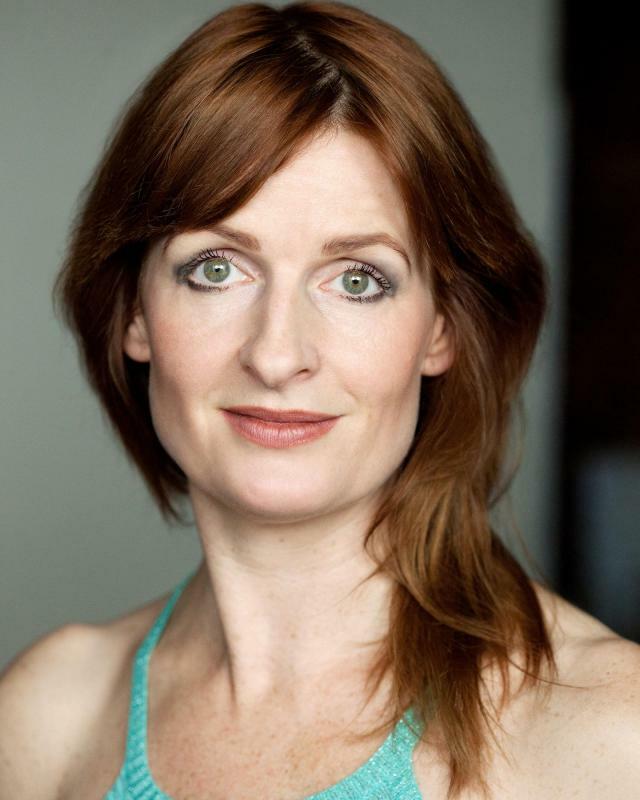 She’s was a member of Di Trevis’s Workshop and has recently acted at Soho Theatre. Georgina is founder and co-director of the company Dirty Market with Jon Lee. Georgina co-founded Moving Arts Initiatives, devising mixed media events for children and their families in Peckham. She assisted Gay Sweatshop Artistic Co-Director James Neale-Kennerley in his work at Drama Centre London from 1996-99. 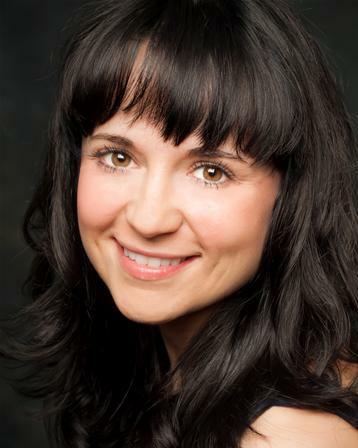 As well as her work at LSDA she teaches acting and directs at a number of London acting schools. 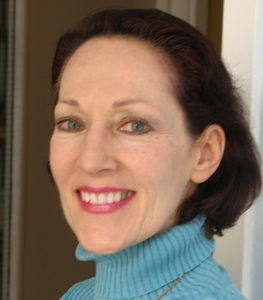 Franceen Brodkin trained at East 15, and extensively in the Meisner Technique in New York City. She also has a BA in English/Drama from McGill University and an MA in Dramatherapy from Concordia University. She has worked internationally as an actor and director for over 20 years. Acting roles have included leads in Pygmalion, Miss Julie, A Doll’s House, Taming of the Shrew, Mourning becomes Electra, Ivanov and the Glass Menagerie, among others. As a teacher / director she has worked at many leading drama schools including the Oxford School of Drama, Central School of Speech and Drama, East 15, Drama Centre, London, the National Theatre School of Canada and the Canadian Film Centre. She also co-founded her own theatre company, Bardkin Productions, where she wrote, directed and produced new work on both sides of the Atlantic. Martin Derbyshire trained in Film Production at Sheffield Hallam University. Currently working alongside theatre legend Max Stafford-Clark at Out of Joint Theatre Company, Martin’s theatre career started with Concept Theatre Company before joining Reform Theatre Company on their first project in 1999. 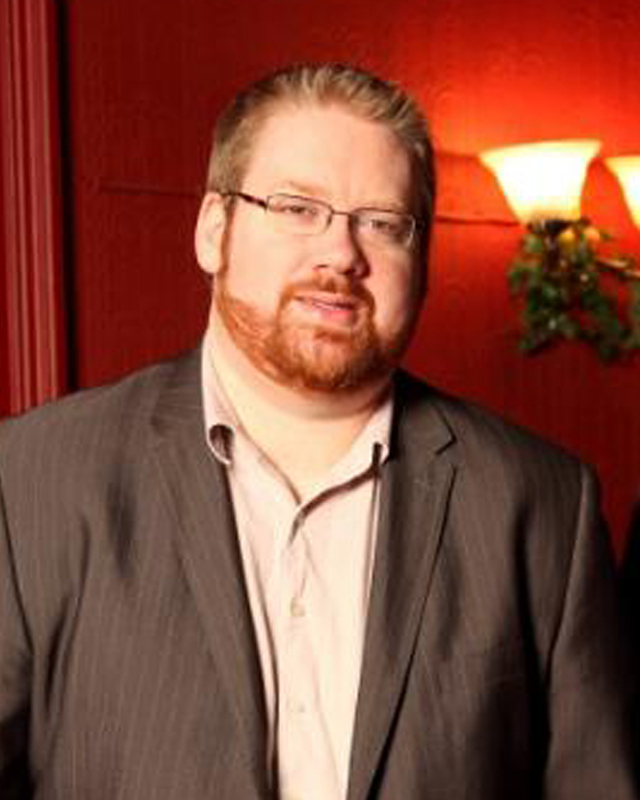 Martin worked on many projects for Reform Theatre Company and in various roles, including working as assistant director on many of the national tours and development projects. In 2009 Martin because the Young Person’s Project Coordinator at Sheffield Theatre, the largest theatre complex outside London, and worked on projects with companies such as the Royal Shakespeare Company and Kneehigh Theatre Company. In 2010 he was appointed as Creative Producer of The Lantern Theatre and wrote and produced the venues first professional production Order. 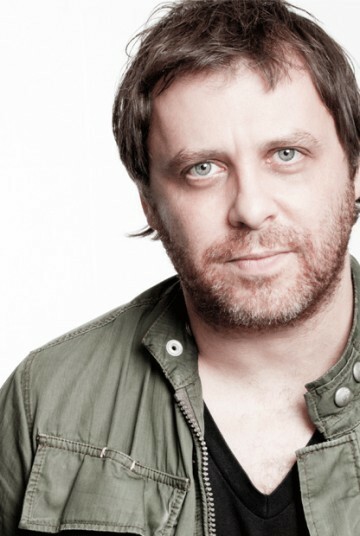 Martin has worked with many companies on a freelance basis as a director and a producer, he is currently also Creative Producer of Glass-Eye Theatre Company. Richard trained at Bristol Old Vic Theatre School. His theatre credits include: Cornwall/Doctor in King Lear (Guildford Shakespeare Company), Ketch Freeman/Robbie Ross in Our Country’s Good (Out of Joint), Templeton/John in Charlotte’s Web (Derby Playhouse), Dromio of Syracuse in The Comedy of Errors, Bagot in Richard II (Shakespeare at the Tobacco Factory), Travelling Light (New Vic Basement), Privates on Parade (New Vic, Stoke), Cinderella (Swan, High Wycombe), various national and international tours for Natural Theatre Company, Claudio in Measure for Measure, Titania in A Midsummer Night’s Dream (both for Creation Theatre Co), Puckoon (Big Telly Theatre Company), Cassio in Othello (Creation Theatre Co), Edmund/Edgar in King Lear, Caliban/Iris/ Gonzalo in The Tempest and Iago/Duke in Othello (Actors from the London Stage) and Kurt Tucholsky in His Life and Songs (Soho Theatre). TV & Film work includes: New Tricks (Hatrick), My Best Friend’s Wedding (for China), The Orchard (Eclectic Films), Just Desserts (HTV), Holby City (BBC TV) and Living in Hope (We Three Films). His Radio credits are Memoirs of a Twelfth Man and She Stoops to Conquer (both BBC Radio). As assistant director King Lear/Othello/Richard III and director of Pericles, all for Guildford Shakespeare Company. 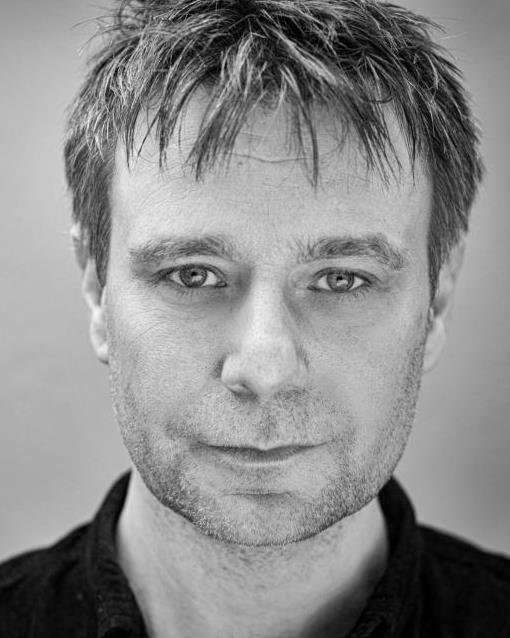 Richard is currently a teaching fellow in Theatre Practice and Guildford School of Acting. Theatre includes: They Drink It In The Congo (Almeida), Constellation Street (The Other Room); The Odyssey (Liverpool Everyman / ETT / The Globe); Britannia Waves the Rules (Manchester Royal Exchange); Henry VI Parts I, II & III (The Globe); A Separate Reality; Red Bud (Royal Court); Salt, Root and Roe (Donmar Warehouse); The Cloak Room (Sherman Cymru / Smithsonian Festival, Washington);The Fixer (High Tide); Fast Labour (WYP / Hampstead); This Way Up (Live Newcastle);Woyzeck (St Anne’s Warehouse / Gate Theatre); How Love is Spelt (Bush Theatre);Professor Bernhardi; Rose Bernd (Oxford Stage); Art and Guff (Soho Theatre);Everything Must Go (Sherman); Gas Station Angel (Royal Court / Fiction Factory). Television includes: Da Vinci’s Demons;4Funnies – Gittins; New Tricks; The Warm Up Guy; Fallout; Midsomer Murders;Goldplated; Casualty; Ghostboat L714; Sea of Souls; Doctors; Murphy’s Law; Absolute Power; Bradford in my Dreams; Nuts and Bolts; Casualty; The Bench; A Mind to Kill;Nuts and Bolts; The Bill; Crime Traveller. Film includes: Tarzan; Black Mountain Poets; Svengali; Kubricks; Ghosted; Hunky Dory; A Bit of Tom Jones; Daddy’s Girl;Atonement; All or Nothing; Human Traffic. 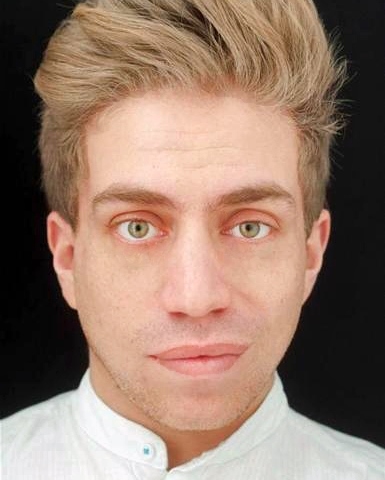 Stuart trained at the Drama Centre London under Christopher Fettes, Yat Malgram and Reuven Adiv. He has worked extensively for over 20 years in Film, TV, Theatre and Radio. Major TV roles in Blood and Peaches, Strikeforce, a 10-part BBC series In a Land of Plenty and Berkely Square, Vincent, Cambridge Spies, Spooks, Burn It and Everytime you Look at Me, amongst others. Stuart was Rob Minter in Eastenders for two years and the lead character in a Live one hour special of the Bill. Theatre work includes the Royal Court, Soho Theatre and the Bush in many new plays including premiers by writers such Neil La Bute, Simon Bent and Johnathan Harvey’s Hushabye Mountain at Hampstead theatre. Stuart has also appeared in the plays of Joe Orten, Tennessee Williams, Ibsen, Ayckbourne, Manuel Puig and recently Dennis Kelly’s Love and Money. He teaches at various academies, and recently on the directors’ course at RADA. Benedict trained at the Drama Centre London Graduating in 2005. As an actor he has worked at venues including The Southwark Playhouse, The Barbican, The Arcola, Theatre 503, Oval House, Sophiensaele Berlin, The Kings Place and The Bridewell as well as working in television commercials and short films. Benedict has been a resident Actor/Creator with Dirty Market theatre for the last 10 years and is currently working on their 2016 show. He wrote, directed and acted in his comedy musical “The Sisters” with performances at Canal Cafe, Leicester square theatre, The Hen and chickens theatre and Lattitude festival. He is currently working on a 6 part comedy series for his comedy duo “Malcolms corner shop”.